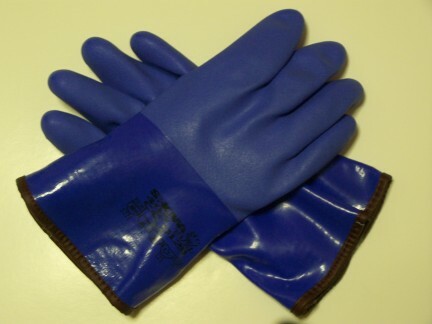 Used with cold resistant gloves (right) and can also be used with 772 shoulder gloves below. Comes with with liners (see left). 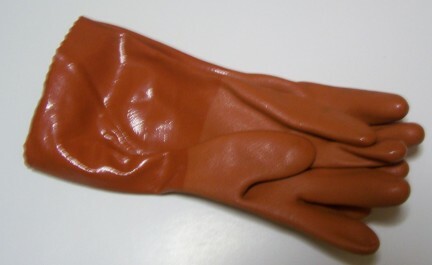 These gloves stay soft and pliable up to -20 below. With elastic shoulder cuff. 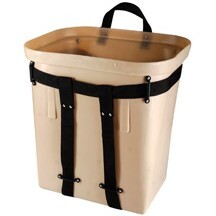 Can be used with liners above. 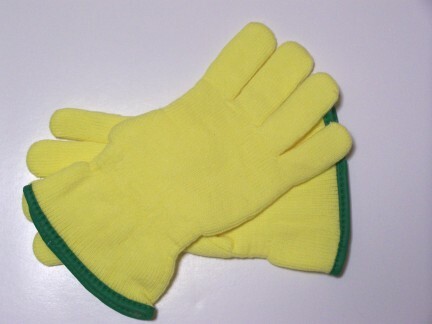 An economical all around trapping glove.